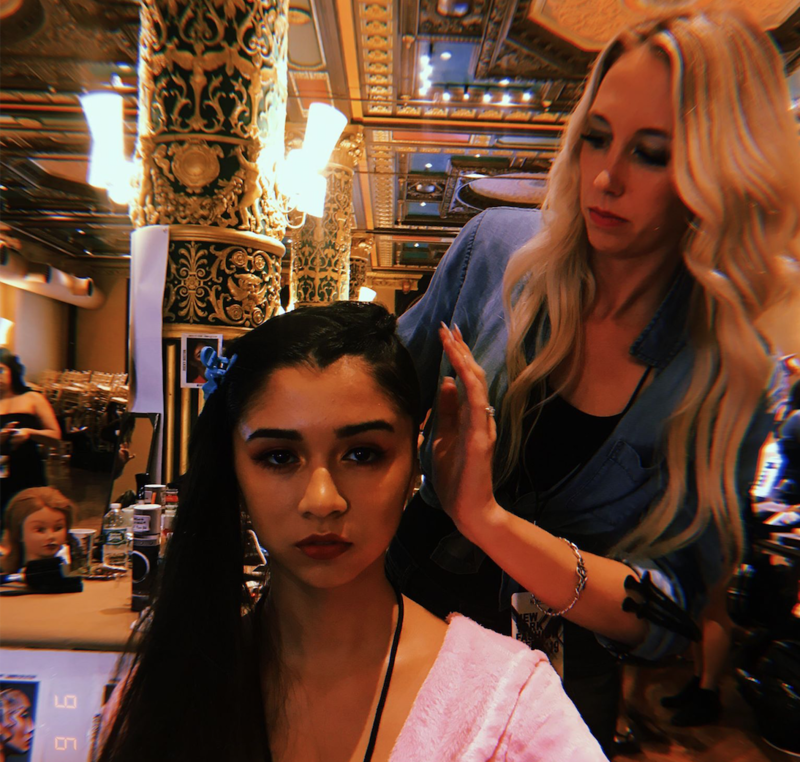 CLARION, Pa. (EYT) – Local stylist Alyssa Morrison recently had the opportunity to work with world-famous stylists and professional models at New York Fashion Week. New York Fashion Week, a semi-annual series of fashion events, is one of the “Big Four” major fashion shows in the world, along with the shows in London, Paris, and Milan. For those in the fashion, modeling, and cosmetology industries, an opportunity to be a part of these world-renowned events is a major achievement, and Clarion’s own Alyssa Morrison had that chance. 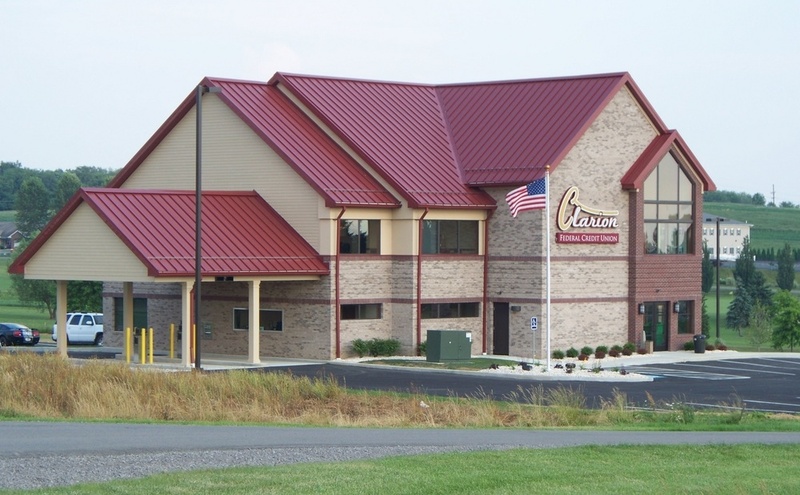 Morrison – who graduated from Union High School in 2008 and Butler Beauty Academy in 2010 – started her professional career with J.C. Penney Salon in Clarion, where she has found advancement and continued opportunities. After sending in her information earlier this year for one of the open positions available at New York Fashion Week, Morrison was chosen for the team. She began preparing for the big event in advance, purchasing new items for her professional kit and reaching out to other stylists chosen. “I was reaching out and networking with people that were chosen with me so that I knew someone going. I am super shy so this whole thing was all new to me. I needed a friend,” Morrison said. On the night of September 4, she took a flight to New York and soon found herself lodged at the Stewart Hotel, where she met one of the stylists she had reached out to for breakfast on Wednesday morning before they dove into their work. “We had a Runway Fashion Academy for four hours that just showed us basic styles that we would be using throughout the show,” Morrison explained. The next day, the fun began as the stylists went to work early that morning, preparing the models to hit one of the most well-known catwalks in the world. Morrison said the day was a whirlwind with stress and anxiety mounting as the stylists worked to keep up their pace and create new looks on models every hour and a half. Though Morrison admits the three days of fast-paced styling with such high expectations was stressful, she still managed to enjoy the experience. Though this was Morrison’s first trip to New York Fashion Week as a stylist, she doesn’t plan for it to be her last.